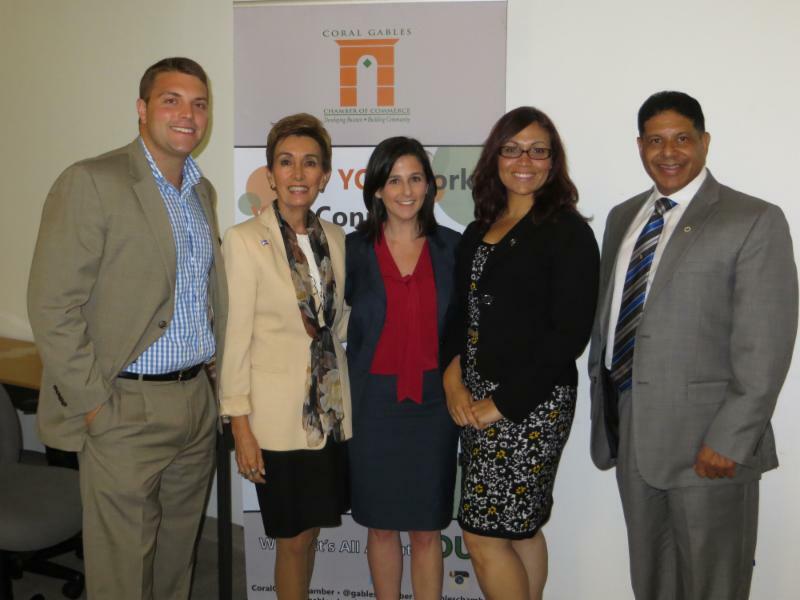 Recently the Small Business Committee of the Coral Gables Chamber of Commerce presented a seminar ‘Disability: The Market You’re Missing’. I was one of several panelists at the seminar who explained to small businesses how to best serve customers, clients and employees with disabilities. As an attorney, most of the questions directed to me were about the legal obligations of businesses with the underlying theme “What can I do so I do not get sued?” While that is certainly a loaded question, I am going to write a three-part series addressing some of the most commonly asked questions by businesses. Oftentimes people as well as businesses approach things by thinking ‘what is in it for me?’ so I am going to start there. Individuals with disabilities are potential customers like everyone else however they are frequently overlooked by businesses trying to bring in new customers or develop their business. People with disabilities have often been excluded from everyday activities like shopping at a grocery store and going to a restaurant with friends and want to frequent businesses that welcome customers with disabilities as well as those that employ individuals with disabilities. Businesses that not only comply with the Americans with Disabilities Act (ADA) but are welcoming and have features that are usable by individuals with disabilities will get new customers who become repeat customers. In addition to the potential for new customers, there are tax incentives for businesses to help them cover the costs of accommodations and those costs associated with making the businesses accessible. There is an annual tax credit for small businesses that make their businesses accessible or improve accessibility for persons with disabilities (IRS Code Section 44, Disabled Access Credit) and there is an annual tax deduction for businesses of all sizes for expenses incurred to remove physical, structural, and transportation (barriers in their vehicles) for persons with disabilities at the workplace (IRS Code Section 190, Barrier Removal). Small businesses that in the previous year earned a maximum of $1 million in revenue or had 30 or fewer full-time employees are eligible for the tax credit. The tax credit is available every year and can be used by small businesses for costs such as those incurred from obtaining sign language interpreters for employees or customers who are deaf or hard-of-hearing, printing materials in accessible formats, purchasing adaptive equipment and in the modification of equipment or from removing barriers by widening a doorway or installing a ramp. Businesses of all sizes may take advantage of the tax deduction, which is also available every year, and can be used for a variety of costs to make a facility or a vehicle owned or leased for use in the business more accessible to and usable by persons with disabilities. Examples of expenses that the tax deduction can be used for include those associated with providing accessible parking spaces, ramps and curb cuts and providing telephones, water fountains, and restrooms that are accessible to individuals who use wheelchairs. For more information on tax incentives for businesses to help cover costs of accommodations and to make their businesses accessible for people with disabilities, visit http://www.dol.gov/odep/ietoolkit/publications/186.pdf. Will Beckham, Bonnie Blaire, Rachel Goldstein, Brenda Lampon and Lieutenant Colonel Tony Colmenares.